This is why St. John Vianney said that if a Priest knew what he was doing he would die. For a Catholic Priest is the only person in the world that by his anointing God hears his prayer and answers them without fail. 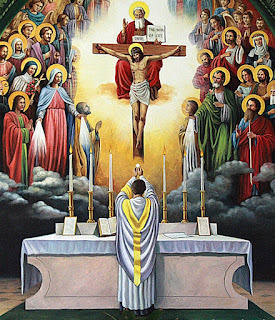 At the Holy Mass the heavens are opened and God Himself becomes fully present,body, blood, soul and divinity in the Holy Eucharist. For when the Priest speaks the words, "This is my body." and "This is my blood." God will ALWAYS honor the words of His Son through His Priest that and has done so since the Last Supper, otherwise Jesus's words would not be true and God would be a liar. Whether a Priest is Holy or a sinner, GOD WILL ALWAYS HONOR THE CONSECRATION that happens at EVERY Holy Mass. This IS what happens at EVERY Holy Mass! This is the truth. In the Holy Mass we are given a window into Heaven and an opportunity to purify our souls for our eventual judgement. (We all will die.) Do not put off going to Holy Mass, go daily, for when you step into a Catholic Church you are stepping onto the field of Eternity. We are finite, we are dust, and one day we all will die. 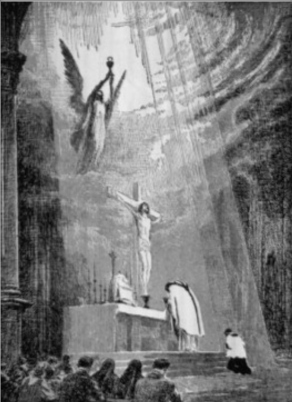 But God in his love and mercy gives us the Holy Mass to cleanse and purify our souls so that we may attain not only what we should desire butwhat God desires for us, that we should behold Him in the face....The Beatific Vision of God. The will of God is perfect, the justice of God is perfect, and if we have neglected the gifts that God has given us in this life so that we may attain Heaven, then by God's justice we will not attain it. 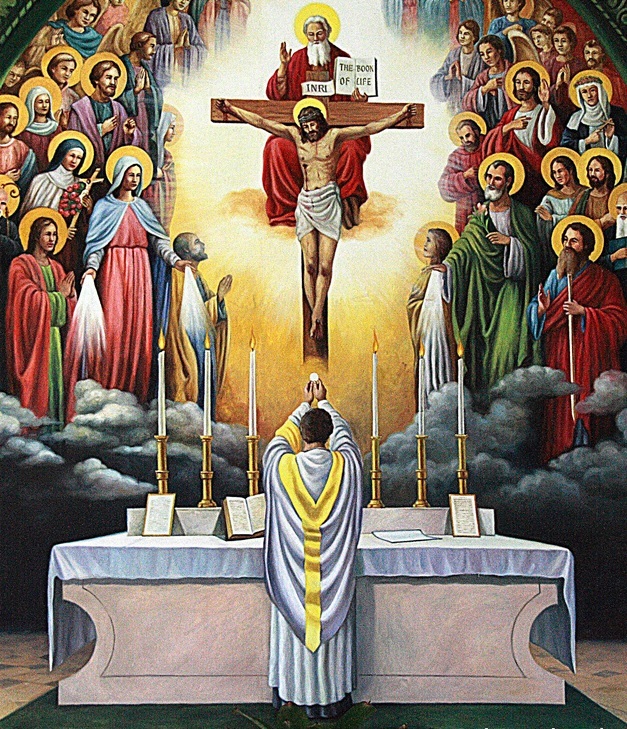 You cannot attain the Highest Heaven and receive the greatest joy that flesh cannot contain without receiving God himself in the Holy Mass first. The Holy Mass IS HEAVEN! And we cannot expect a route to God in Heaven without it. This is why each Holy Mass helps every person on the planet, Catholic, Christian, Muslim, Atheist, etc. YOU are needed at the Holy Mass, not only for the purification of your own soul, but for the purification of others. 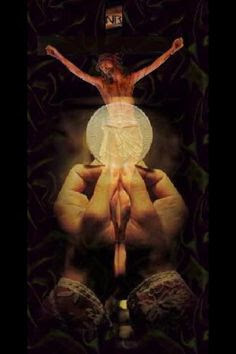 Offer your prayer, suffering, all that you are at the Holy Mass to God for the salvation of others. The Holy Mass is the greatest event that takes place upon the earth.